With new third-party integrations, you can call an Uber, monitor your Fitbit step count, and trigger IFTTT recipes. Not familiar with the Wink Relay? It’s an in-wall smart-home controller that you can install yourself. 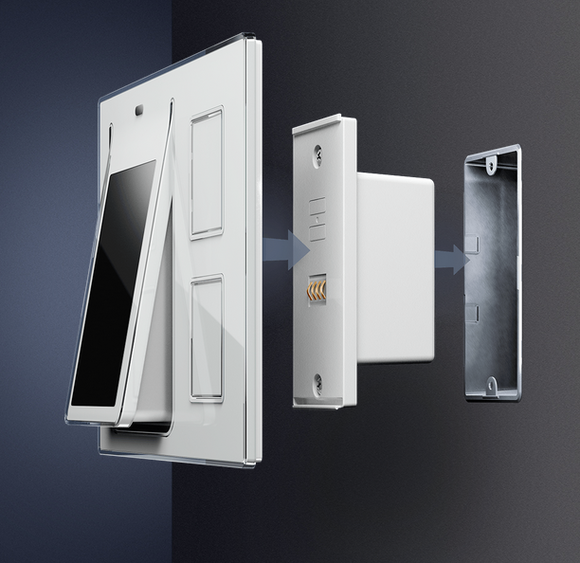 It takes the place of an in-wall light switch, connects to your Wi-Fi network, and can control smart lighting, thermostats, door locks, and other devices via Wi-Fi, Bluetooth, or ZigBee. With today’s firmware update, you’ll also be able to use its 4.3-inch touchscreen to call an Uber, monitor your step count as tracked by your Fitbit fitness tracker, and trigger IFTTT recipes. Wink has also activated the Relay’s onboard mic and speaker, so you can use multiple Relays as an intercom system. The Uber integration, according to Smith, adds shortcut buttons to the Relay’s touchscreen. “Anything you can do with the Uber app, you can do directly from the Relay,” Smith said. “You can order a car, cancel a car, and see the car’s ETA.” As the car gets closer, the touchscreen will also display the driver’s name; the make, model, and license plate of the car; and a picture of the driver. An Uber ordered on your phone or via voice commands to Amazon’s Alexa digital assistant will also appear on the Relay. The Wink Relay replaces an existing in-wall light switch. The Fitbit integration will display your fitness goals and step counts on the Relay to gently nudge you to increase your activity or to reward you with a high five when you reach your goal. “It’s a really fun integration,” Smith said. Smart-home enthusiasts, however, will be most interested in the IFTTT integration. “The Relay will be the ‘If’ in an IFTTT recipe,” Smith said. 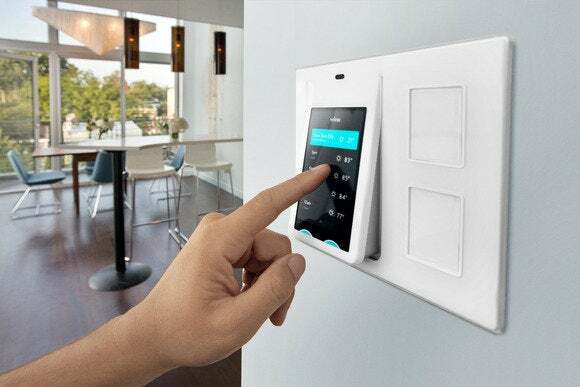 “You can assign the Relay’s physical buttons that will turn your A/V system on or off if you’re using a Logitech Harmony remote, for instance, or you can have one button lock down your house using a constellation of devices, such as ZigBee light bulbs and door locks," Smith said. 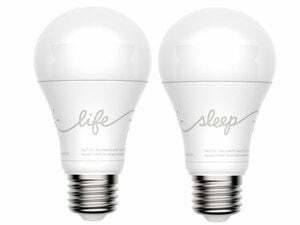 "If you use an Amazon Echo to control Philips Hue light bulbs, you’ll be able to see the status of those bulbs on the Relay’s touchscreen and also control the bulbs from the panel.” If your home’s smart infrastructure also includes Z-Wave devices, you’ll need to install the Wink Hub, as the Wink Relay doesn’t speak Z-Wave. This latest update to the Wink Relay also enables its onboard mic and speaker, so that multiple Relays can be used as an intercom. While useful, the appeal of this new feature is somewhat dampened by the fact that it’s a broadcast intercom: When you speak into the mic, your voice comes out of every Relay in your home—you can’t use them for station-to-station communications.